There is a movement sweeping the nation — bills have been introduced in 23 states including New Mexico — to restore the 10th Amendment to the United States Constitution. What, you might say is the 10th Amendment and why is it important? Well, that is part of the problem right there. Most Americans have a general understanding of the first and second amendments which address freedom of speech, religion, assembly, and the right to bear arms, but unfortunately, because it has been ignored so long, the 10th Amendment has been largely ignored to the point that few even know what it says. 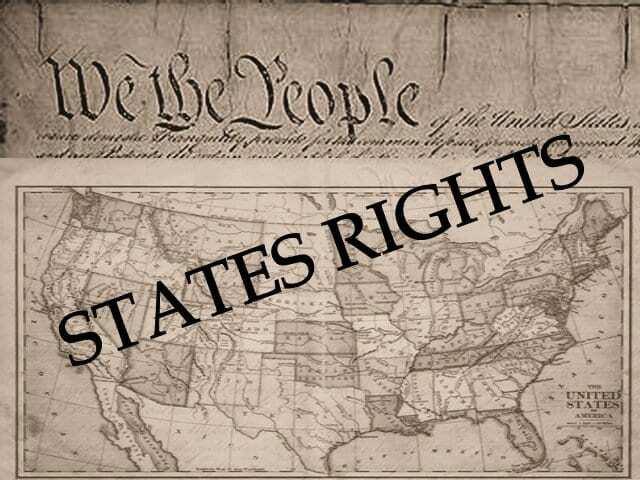 In other words, if it isn’t specifically outlined in our nation’s founding document, the individual states and citizens should retain those rights. Given the limited scope of the federal government as laid out in the Constitution, a reassertion of their 10th Amendment rights by the States would create a sea-change in American politics. The effort here is being led by freshman representative Dennis Roch, R-Tucumcari. And, while the road to pass HJR 27 through New Mexico’s Democratically-dominated Legislature is indeed long and difficult, it is very relevant given the current economic and political issues we face. The Constitution has been under sustained attack since at least the Administration of Woodrow Wilson, but as written, the Founders proscribed a federal government that is involved in little more than coordinating foreign policy and running a postal service. If states were to seriously re-assert their interests under the 10th Amendment, America would be a far different (and better) place. That is because the federal government is a monopolistic government. That’s because if you as a citizen don’t like or are negatively impacted by federal policies, it is difficult to escape those policies. Governments are of course notoriously inefficient as are monopolies, but the combination of the two has resulted in the current bloated, unresponsive, and incredibly wasteful federal government we are burdened with today. Indeed, while the individual states still suffer from the inefficiencies associated with government, they are not monopolies. 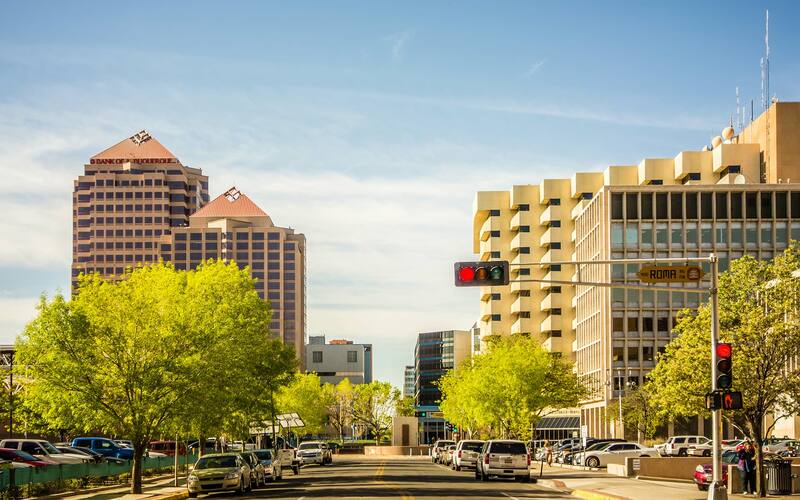 They are forced to compete with each other to create jobs and attract residents and it is relatively easy for businesses and individuals to re-locate to another state with friendlier policies. The genius of the Founding Fathers is this concept of “federalism” which set up the laboratory of the states in which policies are tried and shared. The federal government, on the other hand, through programs as diverse as the highway program with its rampant earmarks and Medicaid under which New Mexico receives a perverse-incentive-creating $3-to-$1 match from the federal government, promotes waste while removing the responsibility for creating economic growth from the individual states and centralizes it in Washington. And that was before we embarked on the stimulus spending spree of the last six months! Even if the efforts of Roch and similar efforts nationwide fail, their work is useful because we need to have a serious debate about the role of states relative to the federal government. For example: Do the words of the Constitution have meaning or are they simply suggestions? If so, what of this supposed system of checks and balances upon which America was founded and what does it mean not only for President Obama, but Congress and future elected officials? Lastly, if the Constitution does need to be updated to reflect modern society, should we amend it or simply continue to ignore it? Hopefully, the rest of New Mexico’s elected officials (and concerned citizens) will join Roch in this pushing this discussion forward.